One of the first schools in Sweden dedicated to technical disiplines was established in the city of Malmo 1853. 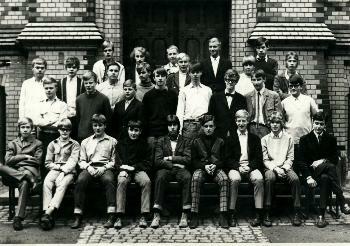 This society of students MTF.dä was established in 1903 and has since then served to keep the contacts between former students. The symbol was created about a century ago and is and was used among students to strengthen the identity and connection to technical education. It is a reflection of truly valid classic technology.